SUSANNE JORN has a masters in sinology, a masters in American literature and a Comprehensives for a Ph.D. in Comparative Literature. The same year as her debut in the Danish poetry magazine “Hvedekorn” (1970) and while she was in Japan on a Monbusho grant (1969-1971), Susanne debut poetry collection, Splinters, was released in Denmark. In 1971, she moved to the United States and has since travelled to Japan many times. 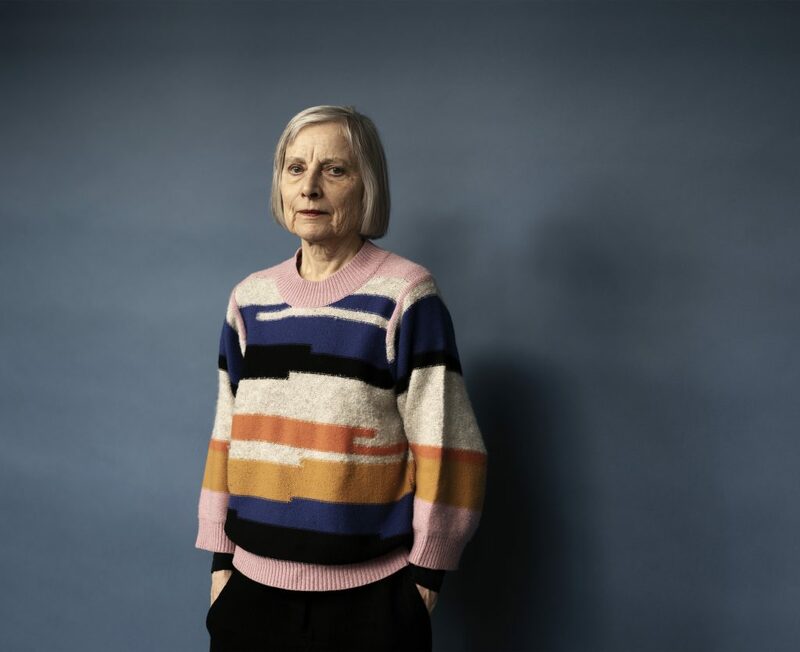 She wrote under her mother Kirsten Lyngborg’s name until 1988 and has since used her father Asger Jorn’s name, starting with the publication of her fairy tale collection The Dancing Donkey. Her work is heavily inspired by Chinese and Japanese poetry traditions and her many years in the US and Japan. The influence from visual art is significant, especially in her use of color. Many of her books are illustrated by visual artists such as Pierre Alechinsky, Carl-Henning Pedersen, Asger Jorn and Yasse Tabuchi. Conversely, Susanne has written poems and fairy tales to the work of visual artists. The latest example of this is The Bird in the Forest from 2014, featuring 53 poems and fairy tales for pieces by 26 artists from the Museum Jorn Collection. In Passion Cycle she wrote linked poetry (renshi) with Japanese poet Hajime Kijima. Susanne has translated several poetry collections from Chinese and Japanese to Danish. The most famous are Shuntaro Tanikawa, Kazuko Shiraishi, Han Shan and Yang Lian. In 2018, Susanne was the recipient of The Drachmann Award. After moving to Copenhagen, Denmark in 2000 and while continuing to write and translate poetry, Susanne has worked with a series of Scandinavian composers and musicians. Since 2009, she has performed live with Celtic harp and monochord player Helen Davies while reading a selection of poems and fairy tales.